The young Dutch pianist Camiel Boomsma appears regularly in concerts both in the Netherlands and abroad with great critical success. He has won various prizes in national and international competitions and has been awarded a bursary by the Richard Wagner Stipendienstiftung in recognition of his great affinity for Wagner�s music. 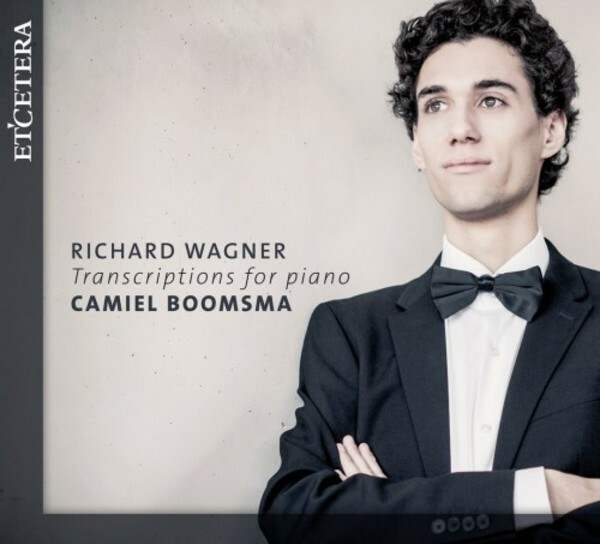 Camiel Boomsma has a large repertoire and is able to create highly original links between the works of Richard Wagner and of other composers.